In this area we will feature some good friends of Reliable Gun. "These are people with the heart of a teacher, that are KNOWLEDGE and SERVICE centered. reaching out to, with any question that you might have." Firearms safety is serious, but learning doesn't need to be done in an intimidating environment. 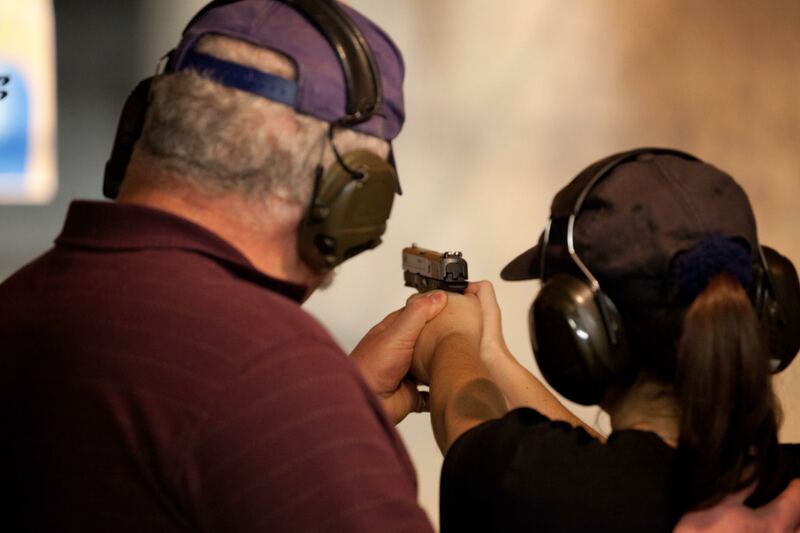 Let Silvercore show you how learning how to safely control and use a firearm can be enjoyable. With locations across the Lower Mainland and Vancouver Island, Silvercore provides excellent resources to all skill levels and experience. As hunters we have a deep respect for the animals we harvest and the process of the hunt. We all started somewhere, we learned, we adapted and absorbed everything we could to be our personal bests. Some of our close friends have created a new tool in mentorship. Howtohunt.com was created as a database of hunter knowledge, to help us share that knowledge. Very proud of these guys and honored to be a part of it. Please like, share and follow these wonderful people! 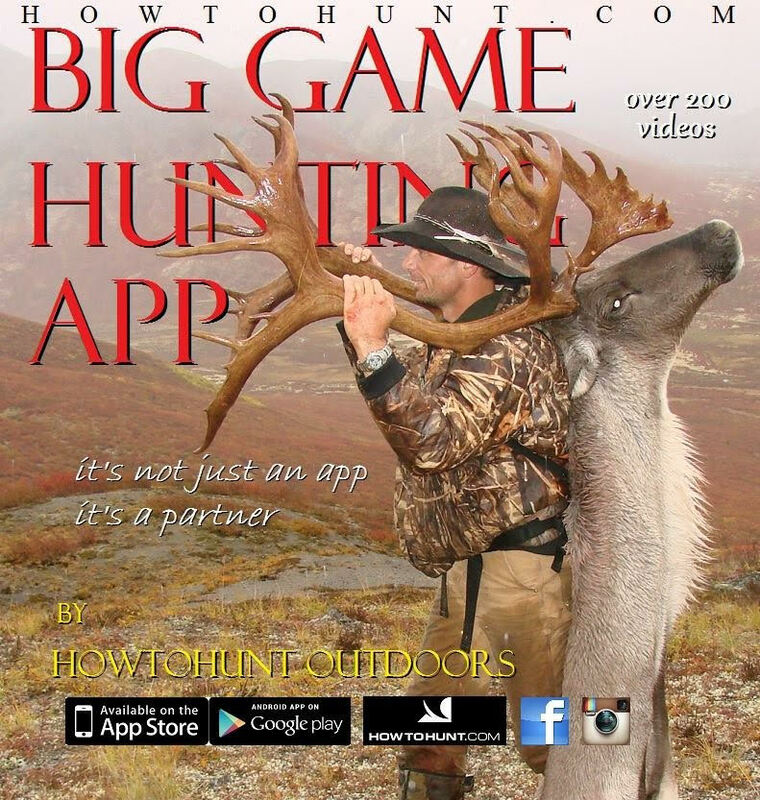 Whether you want to begin your journey to become a hunter or are an experienced old bugger looking to share that knowledge and join a like minded community. 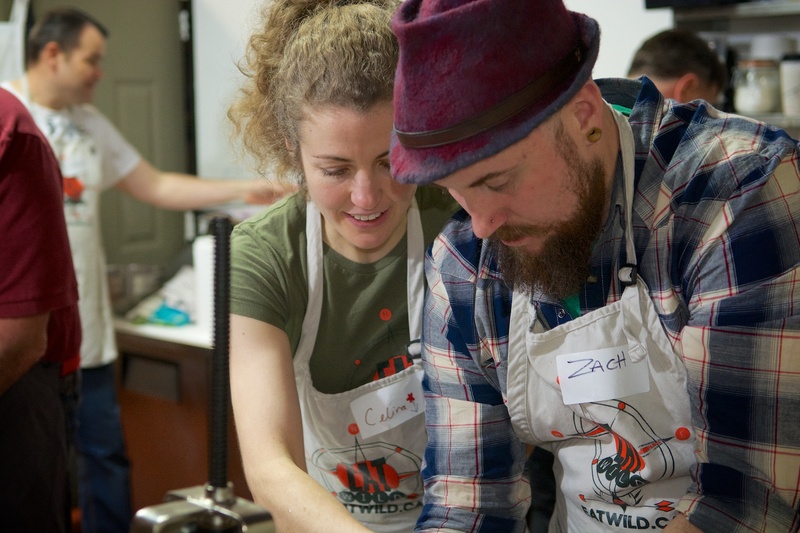 EatWild brings people and traditions together. Participate in a three-day field skills development workshop in the heart of BC’s Grassland country. Immerse yourself in the hunting lifestyle with experienced hunters to help you learn skills. Learn navigation, game hunting, survival, butchering, shooting and other skills neccessary to harvest your own meat! Please check out their website Eatwild.ca and follow them on all social media!